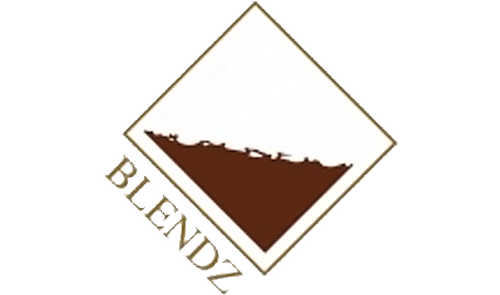 With its combination of chic interiors, excellent cuisine and an exemplary level of service, the Blendz Cafe separates itself from any other lobby in Baghdad. 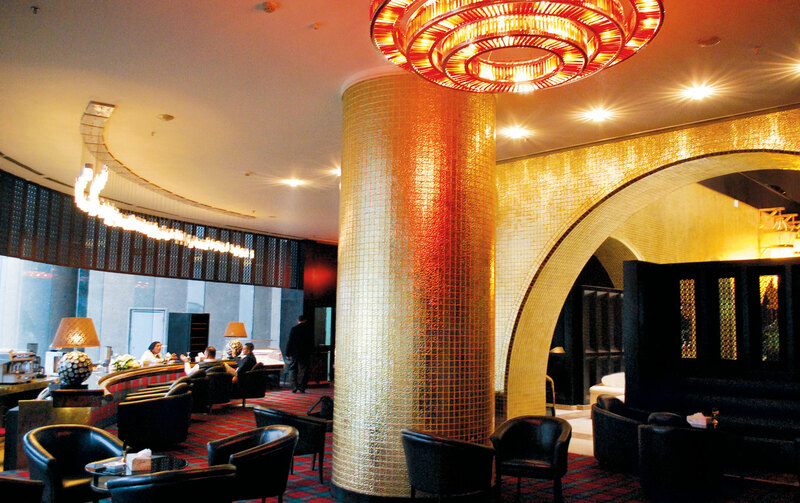 Escape into the tranquil ambience of our Lobby bar lounge Cafe. Enjoy snacks from our light menu or indulge yourself in a wide selection of fresh pastries, specialty teas, fruit cocktails and coffees. Lobby bar is a place where dynamic locals and world travelers stop to savor our delicious food, sit back and listen to the lovely sound of our pianist. The Dananeer restaurant offers delightful cuisine in an ambience of welcome and warmth. The all-day Dananeer Restaurant with its 90 seating capacity, in the rich surroundings together with the mouth watering delicacies on offer at the restaurant serves up the three main meals (Breakfast, Lunch and Dinner) on buffet. 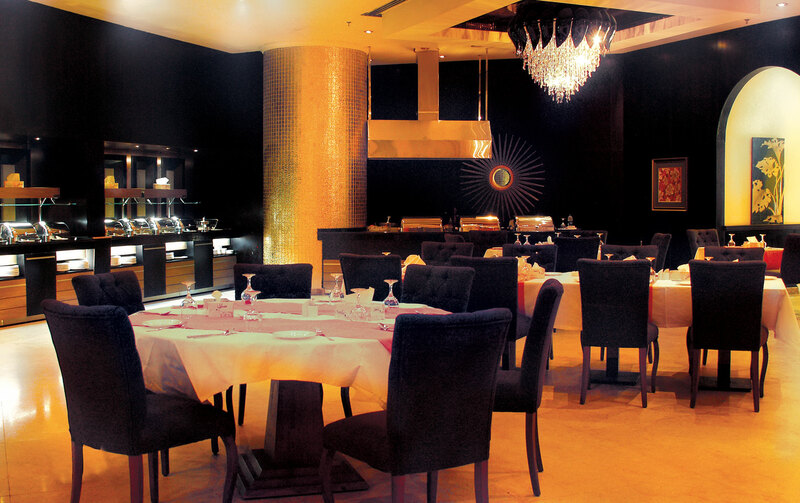 Al Warkaa Restaurant presents a fine dining restaurant with an atmosphere of sheer elegance. An exciting blend of International "Ala Carte" and a sumptuous variety of dazzling dishes is on offer to our guests. Indulge in prompt, caring service and impeccable great food. Located at the lobby level with 90 seating capacity. Cristal Grand Ishtar Hotel has an answer for any occasion and one philosophy to suit them all. 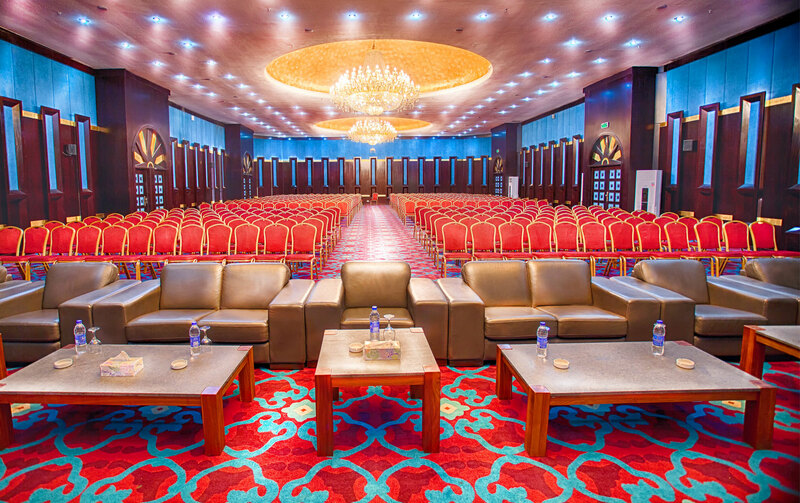 We strive to understand the needs of every individual meetings and events in order to provide a solution for all your requirements.Equipped with state of the art audio visual technology, our conference and events space are ideal for range of intimate and large scale events and private company and weddings.